55. 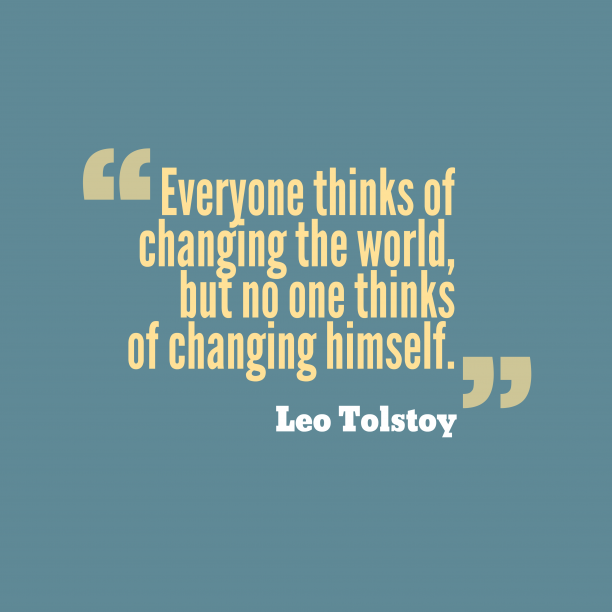 Leo Tolstoy quote about change. "I didn't change, I just woke up"
"Nothing changes more constantly than the past; for the past that influences our lives does not consist of what happened, but of what men believe happened. " "Change is scientific, progress is ethical; change is indubitable, whereas progress is a matter of controversy. " "To change and to change for the better are two different things. " "Change is good, but dollars are better. " "Life may change, but it may fly not; Hope may vanish, but can die not; Truth be veiled, but still it burneth; Love replused - but it returneth "
"The changes in the human condition are uncertain and frequent. Many, on whom fortune has bestowed her favours, may trace their family to a more unprosperous station; and many who are now in obscurity, may look back upon the affluence and exalted rank of their ancestors. " "All great change in America begins at the dinner table. " "Unles we change direction, we are likely to wind up where we are headed. " "Change, when it comes, cracks everything open. " 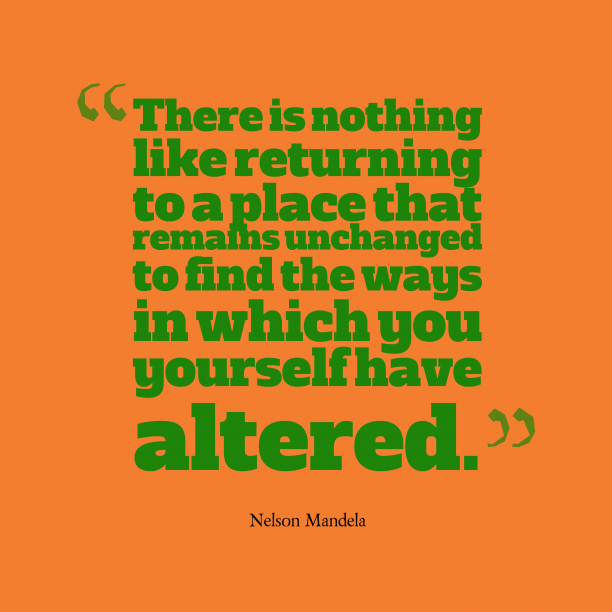 "Disconnecting from change does not recapture the past. It loses the future. " "Fashion changes, style remains. " "The world changes, and all that once was strong now proves unsure. " "Become the change you want to see - those are words I live by. " "Change is inevitable. In a progressive country change is constant. "